Those interested in seeing the new Apple Watch wearable smartwatch up close, will be interested to know that the new Watch is available to view at the French retailer Colette in Paris France ahead of Paris Fashion Week. 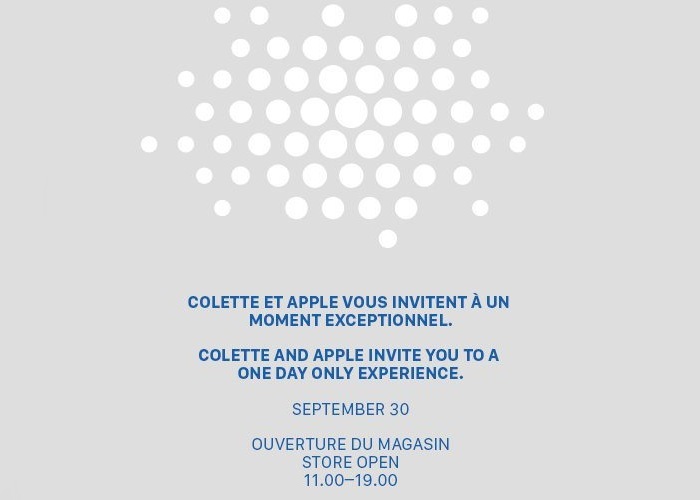 The new Watch will also be making an appearance at the Paris Fashion Week and the Colette website has been updated explaining : “Apple Watch windows” will be on display today only from 7pm local time. 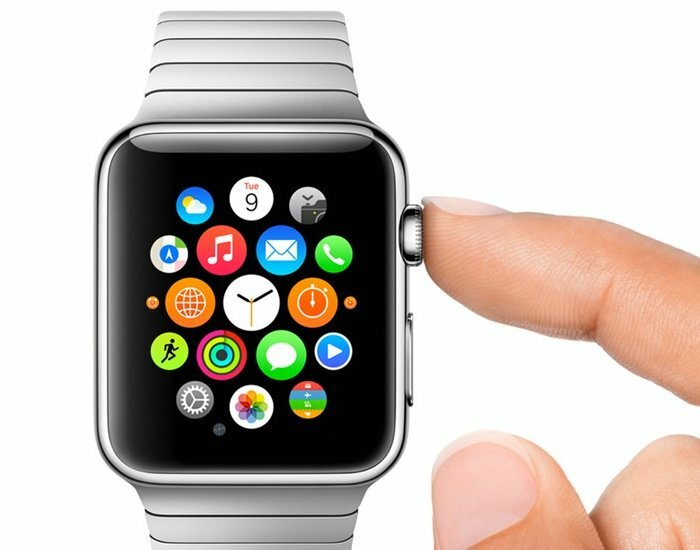 The Apple Watch wearable device was unveiled to the world earlier this month during Apple’s press event on September 9th 2014. During which Apple revealed that they would be launching three different versions of their highly anticipated new Apple Watch. 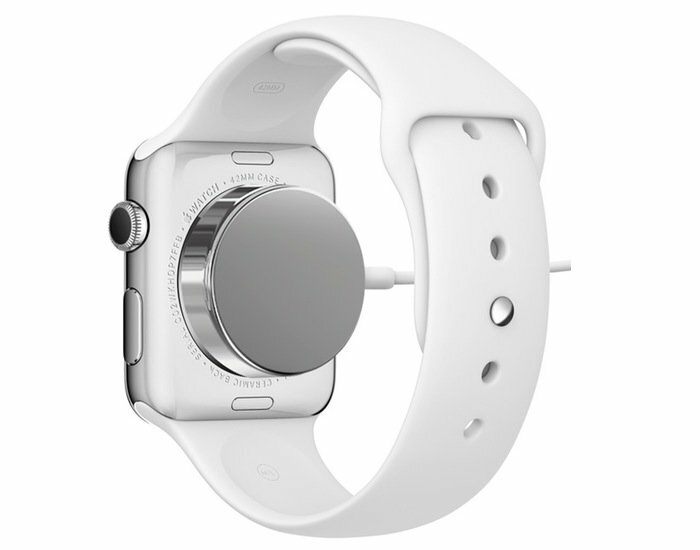 To re-cap the Apple Watch will be available as Sport, Edition and Watch models and the internal battery will provide roughly a days worth of life, after which it can then be recharged using an Apple charger that combines Apple’s MagSafe technology with inductive charging. The Apple Watch continually checks against the definitive global time standard to provide users with a time that is accurate to 50 milliseconds and is loaded with a new custom designed user interface and a wealth of features. Th Watch UI can be easily navigated using the “Digital Crown” on the right side of the Watch together with a single Home button underneath. 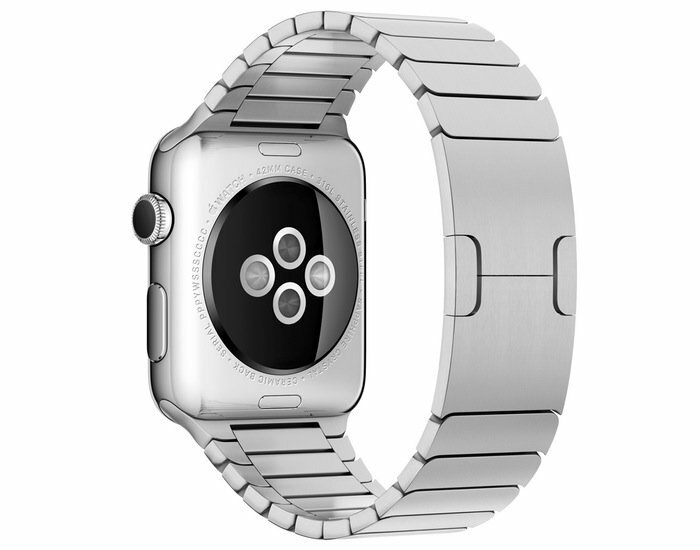 Rotating the Digital Crown allows you to zoom and scroll nimbly and precisely through the Watch user interface. The screen of the Watch is also equipped with Apple’s new Force Touch technology that uses tiny electrodes around the flexible Retina display to recognise the difference between a light tap and a deep press and can be fitted with scratch resistant Sapphire glass if preferred. 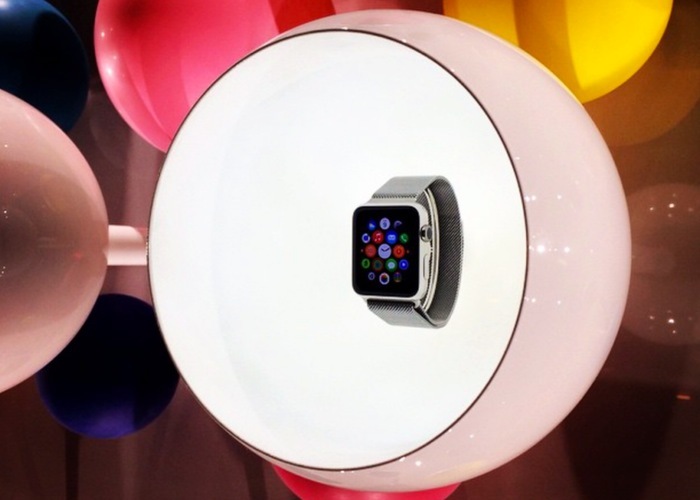 The Apple Watch will be priced starting at $349 when it launched early in 2015 says Apple. 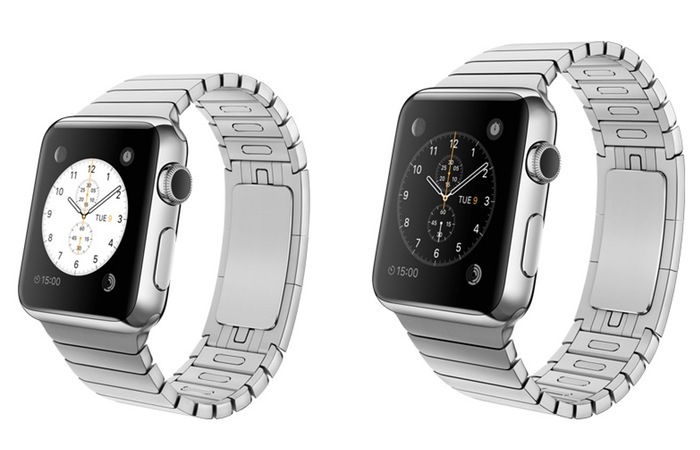 But as soon as any information is announced confirming an Apple Watch release date we will keep you updated as always.